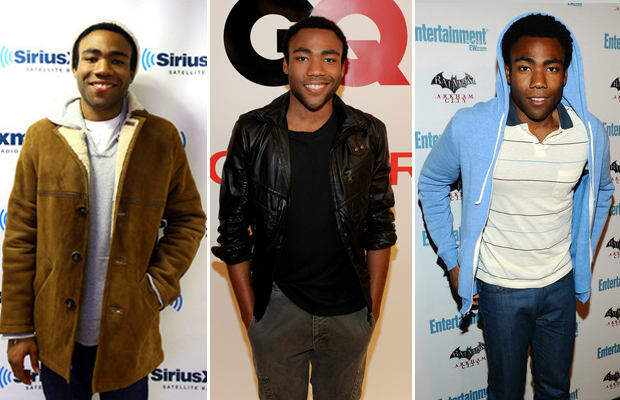 The Community actor who moonlights as Childish Gambino is no stranger to style. He's done a few stints as a lookbook model for California label Band of Outsiders. Like his rap moniker, his personal style is also decidedly not grown up. That isn't to say it's immature, but smart fitting hoodies, leather jackets, and solid outerwear show that he doesn't take himself too seriously, but definitely knows what he's doing.